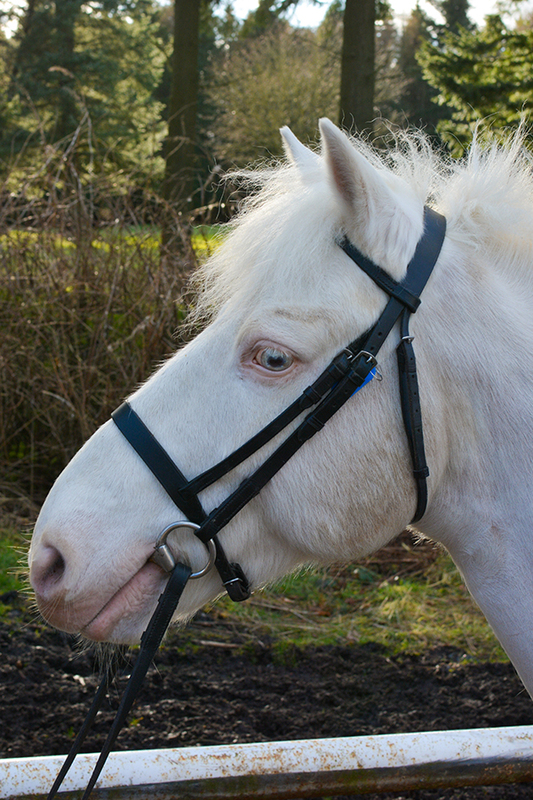 Casper is a 13.1hh cremello gelding who was born in 2001. He arrived at Hayfield in 2007. Casper is a popular choice for our monthly dressage and show jumping leagues as well as all standards of children and teenager lessons and for our smaller adults. Casper enjoys a good groom and is always a popular choice for our stable management courses.